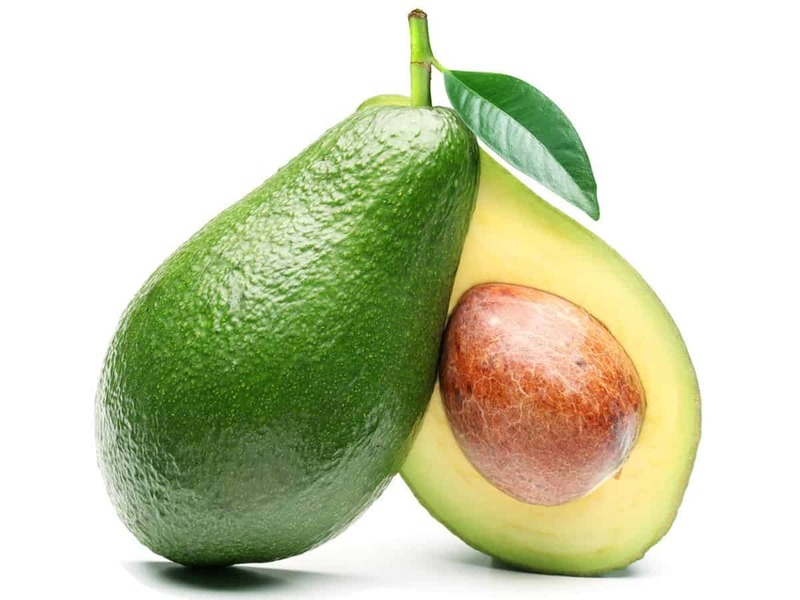 This fruit contains a lot of heart-healthy fats. You can include avocado in your salads or sandwiches to give your meal a boost. It also has monounsaturated fats. These can help lower your body’s bad cholesterol levels. These foods come packed with calcium, soluble fiber, and omega-3 fatty acids. So it would be best if you can add these to your diet. Some great options are kidney and black beans, chickpeas, and lentils. 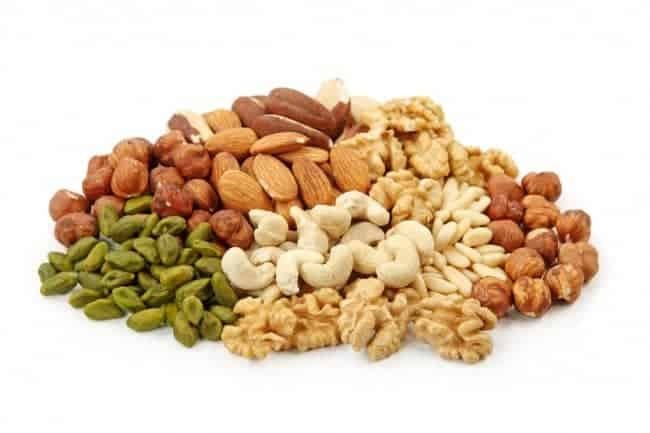 Different varieties of nuts contain the essential omega-3 fatty acids as well. These include almonds, walnuts, macadamias, and others. Aside from this, eating nuts will also add some fiber to your diet. Oatmeal contains potassium, folate, and the essential omega-3 fatty acids. Many consider it as a superfood because it’s also rich in fiber. At the start of your day, eat a bowl of oatmeal to keep your arteries clear. This food also lowers the levels of bad cholesterol in your body. This is a very healthy fish. It’s rich in the essential omega-3 fatty acids which are good for the heart. 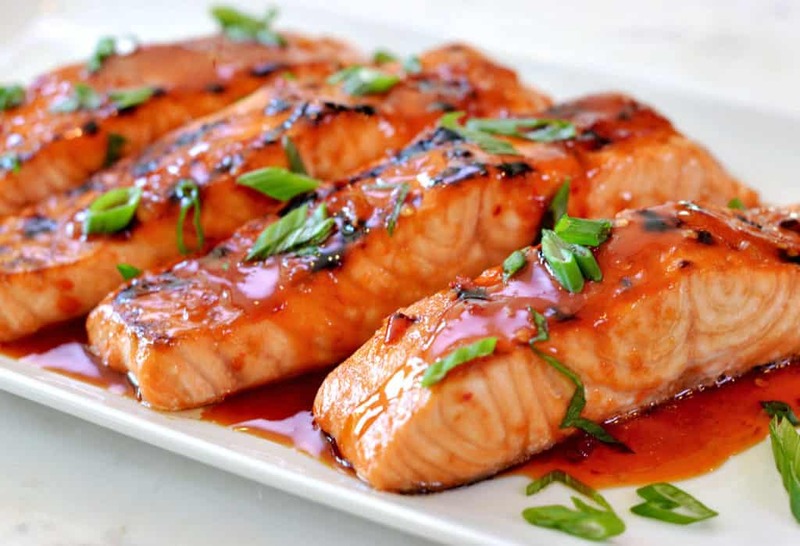 Eating salmon can lower your blood pressure and prevent blot clots in your body. It also has antioxidant properties which are also great for heart health.